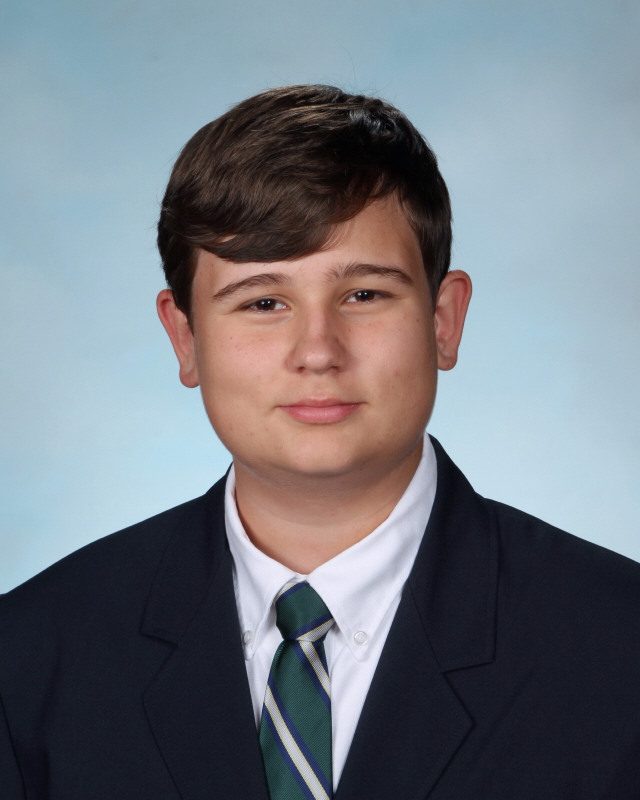 Congratulations to St. Patrick Catholic High School Junior Hayden Miller on his recent selection into the 2018 Lott Leadership Institute for High School Students Program at the University of Mississippi. Miller will attend the second session, taking place June 24 through July 27, 2018. The Summer Leadership Institute for High School Students is a partnership between the University of Mississippi’s Lott Leadership Institute and the Division of Outreach’s Summer College for High School Students. The goals of the program are to develop leadership skills in young citizens and prepare them for college. In order to achieve these goals, the Summer Leadership Institute brings together student leaders from across the Southeast to earn college credit on the UM campus and to begin the study of leadership. Included in the program are opportunities to mingle with college administrators, student leaders, and community leaders while participating in current event debates, discussions, and decision-making activities. The program culminates with a one-week trip to Washington, D.C., during which the participants see the federal government in action, hear from national leaders, and tour the nation’s Capitol. The ideal outcome is for students who complete the program to return to their high schools and put their new skills to work for the betterment of their own schools and communities.